cupcake - Go Fit Girl! | Go Fit Girl! 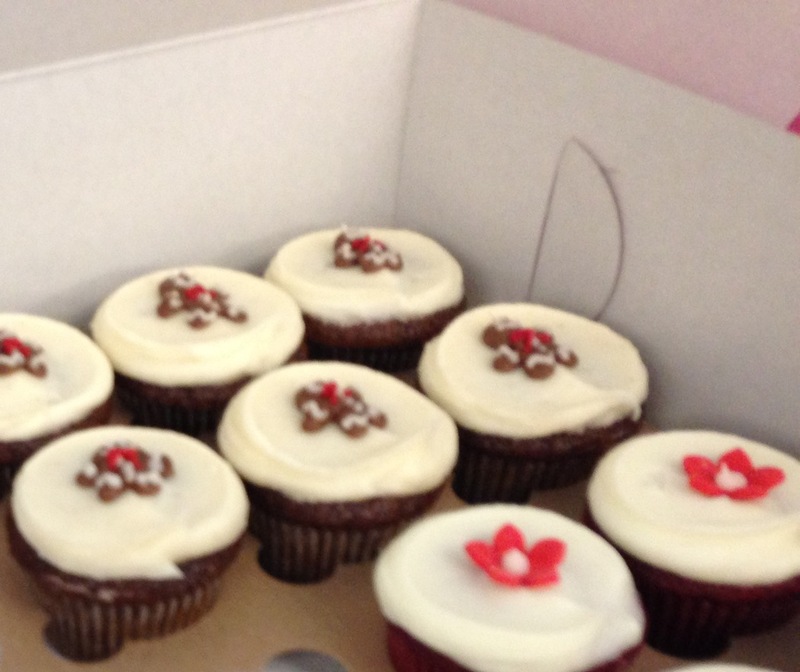 Gingerbread and Red Velvet cupcakes from Sibby’s were available at work today.